This week, I am leaving the comfort of my Grassl Grove Studio to travel to the RadioStar Worldwide Studios in Scottsdale, Arizona. Why? I want to sit down and have a face-to-face interview with my friend and mentor, Dave Pratt. 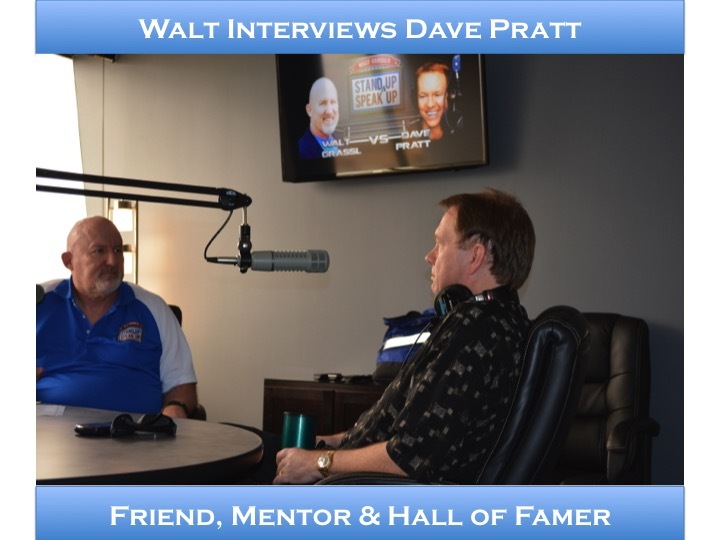 Dave Pratt is a legend in Arizona radio and is known as “The Morning Mayor”. This Hall of Fame personality is worldwide on the Star Worldwide Networks, which he founded. Star Worldwide is the home of the RadioStar Worldwide Network. During this show, we will get to know Dave and explore some of the amazing things going on with the Star Worldwide Networks. Expect the unexpected. I will start out interviewing Dave. I am sure, before the show is over, Dave will be interviewing me. He is, after all, the living legend. Listen and see what happens.